TNEEK's love for music in a poetic form was birthed from a young age when listening to influential female rappers of her time who broke the mould and put their own individual stamp on the game. Reciting rhymes from these women of Hip-Hop and writing her own meant early glimpses of her talent became apparent. Her artistry developed through performing with her younger brother at various concerts and local church events. They were both noticed by the urban collective Sound Bwoy Entertainment (SBE) and were invited to join them and perform on the music circuit. At this point, TNEEK realized that her talent warranted and deserved more, so she began to carve out a solo career with invitations to perform at renowned music venues/events such as the Royal Festival Hall, Trafalgar Square, Notting Hill Carnival, I Luv Live, Hackney Empire and The Sunday Show. Using her tenacity and opportunism TNEEK delved into making new material to capture her artistic essence and contagious energy. It was those qualities that nabbed her big artist features with prominent established urban acts such as Chip (formerly chipmunk), Scorcher, Wretch32, Double S (Marvell), Fugative, Shaun Emmanuel and Artcha (FRSHRZ). She then released her first mixtape ‘Music is Me’ as her introduction into 'the game'. Seeing her star rise, TNEEK featured in various music videos including Casso Blax’s UK All-Stars remix of his underground hit ‘Why You Clocking My Face’ (featuring Dot Rotten, Black The Ripper, G Frsh, Flirta D, Boya D and Sas killa) and the Drum & Bass remix on Taner Hassan’s track ‘My Space’. 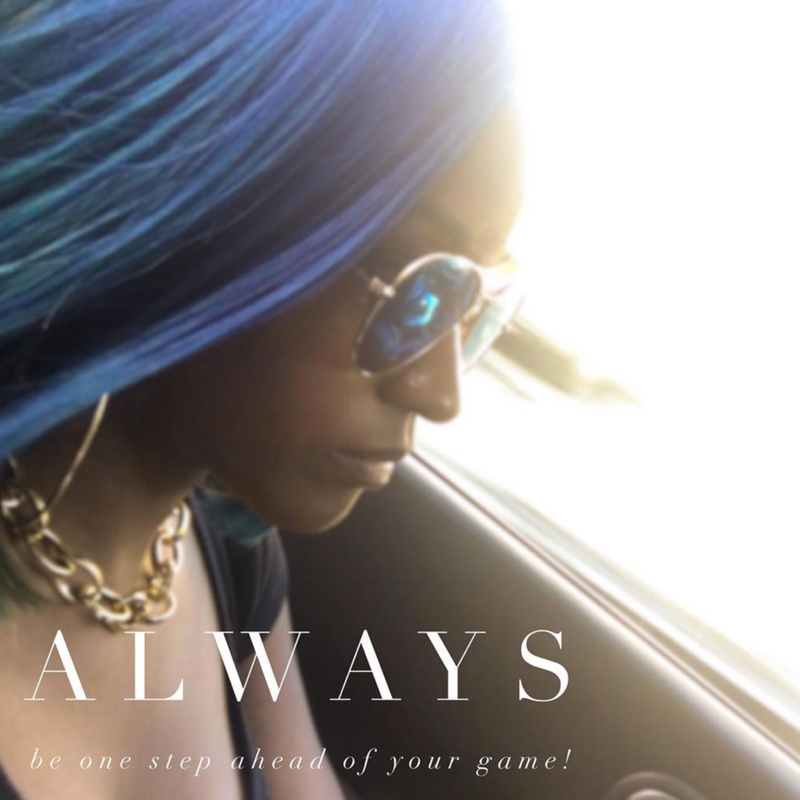 After some of these videos gained constant video airplay on the well-liked website GRM Daily and music TV channels, Flava TV and Channel AKA, there was anticipation for TNEEK to release more of her own body of work. she then decided to work on the release of ‘No Implants, No Facelifts’ which had the lead video ‘Knock Knock’ featuring Drassick. After life-changing events TNEEK grew apart from the solo project and decided against releasing it as it conflicted with her newly revived beliefs. This journey reignited the fire within TNEEK to get creative again but with a new vision: to be an 'out of the box truth-teller'. She began to think of herself as more than a rapper, but instead - a budding role model. Since TNEEK's personal resurgence, she has also featured with UK award winner Lurine Cato, which resulted in the marvelous opportunity of supporting Lurine at the Kirk Franklin concert in Birmingham, UK. TNEEK is currently working on several projects and has had her music featured on radio stations, UGN Radio with Dave P, Mystic FM with DJ Memzee, appeared on Premier Gospel's Hip-Hop Sessions and she'll be knocking on many more media doors soon. Watch this space. TNEEK's fresh, hard-hitting, no-holds-barred material is coming soon as she aims to address real issues, challenge the 'status quo' and reach those who have been judged and labelled as 'no-hopers'.